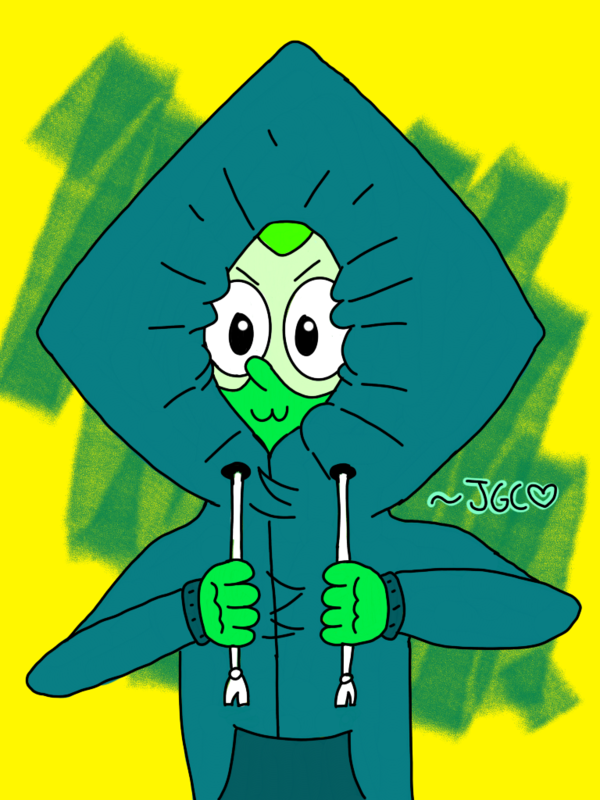 How come we haven't seen Peridot in a hoodie in the show canon yet? 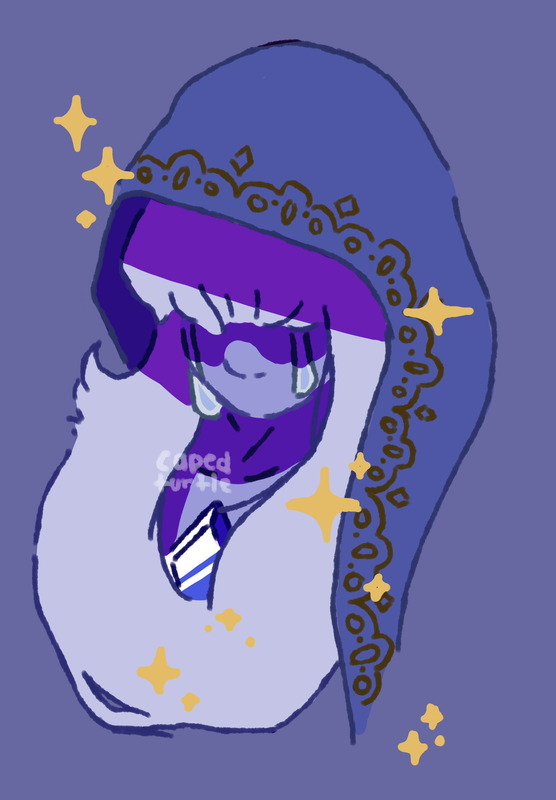 Feel free to take a gander at these meep morps! Another amazing body positivity video from Dove! Be sure to check out this lovely video with a fantastic message! 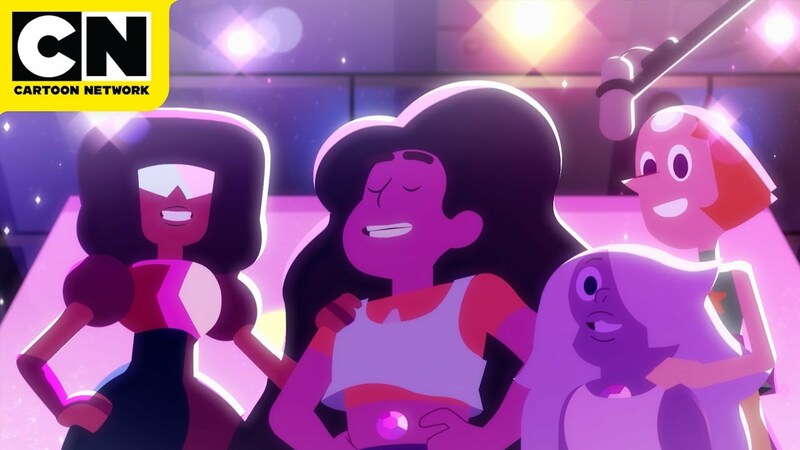 Who else thought we were going to see Opal in this one? That's it! Just a rad little analysis. Ah yes, remember that song revealed almost a year ago? Well, one of the dub voice actresses did a cover. Or is it a cover? Is saying it's a cover just a cover for releasing an official song early? 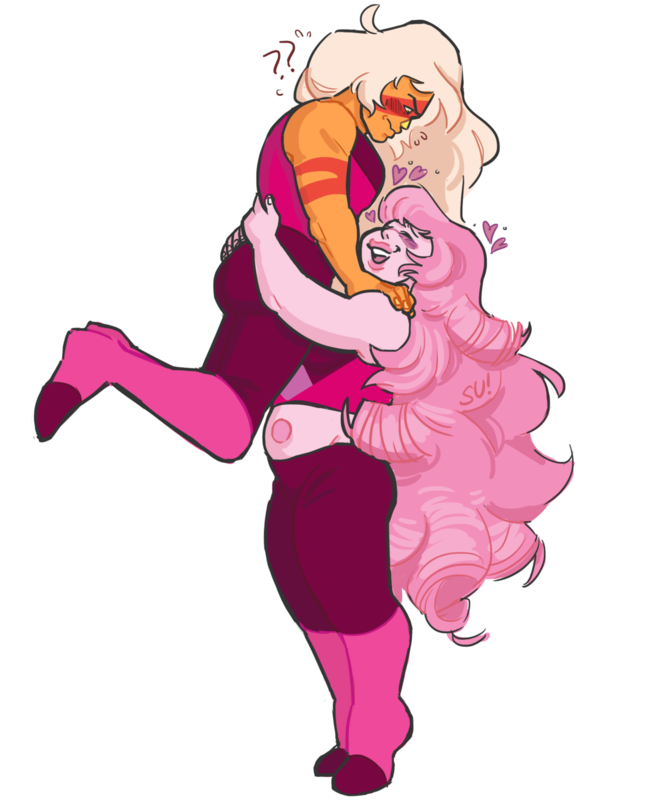 Who really knows?